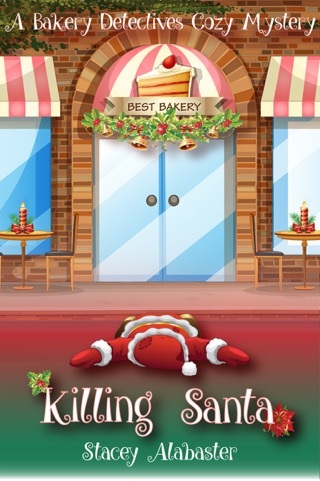 Rachael will do anything to protect her bakery from the evil Bakermatic Baked Goods Company. Does that include murder? 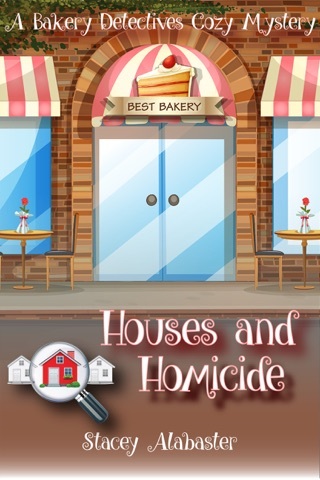 Rachael is a pastry chef with a boutique bakery. 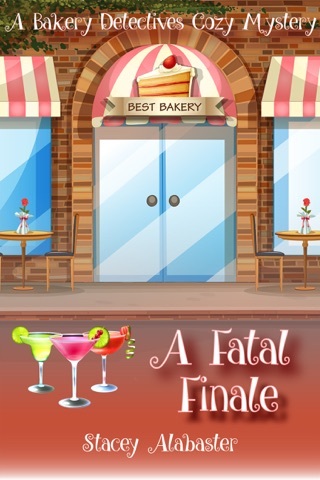 After a food critic dies after eating a pie from Rachael’s Bakery, she is quickly labeled the prime suspect. When the police doubt her story of innocence, she has no choice but to find the real killer. 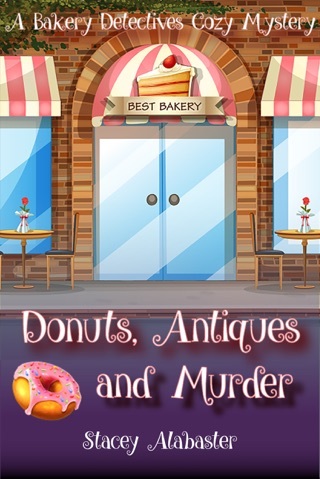 With carefree best friend, Pippa, Rachael sets out on a mission to save her bakery, but it could ultimately cost her and her best friend everything. 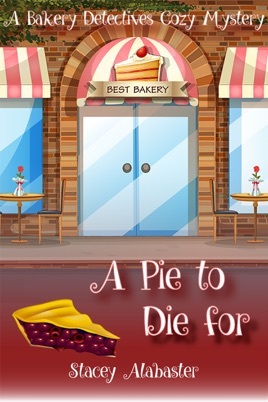 A Pie to Die For is part of the Bakery Detectives Cozy Mystery series. If you like fast-paced mysteries full of quirky characters and unexpected twists, you’ll love the Bakery Detectives. 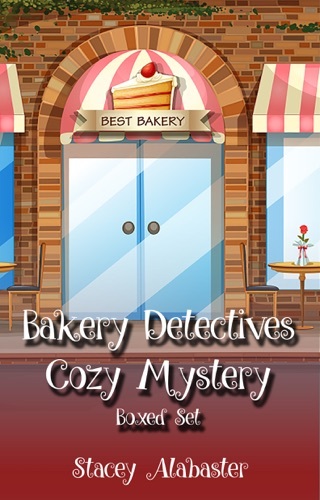 Download A Pie to Die For and start solving your next mystery today! Enjoyed the characters and want to read more of Stacey’s books! I enjoyed this book, sort of reminds me of Nancy Drew books I read many years ago.